Scytl and IRIS successfully delivered election projects in Ecuador and Honduras. Scytl Secure Electronic Voting is the leading provider of election management and online voting solutions that ensure transparent, secure, accessible and auditable elections. IRIS specializes in automated document classification and data extraction. Because of the partnership with IRIS, Scytl can further automate election processes to ensure the results are quickly available. The partnership of IRIS and Scytl started with a challenging project that was realized within a short period of time. 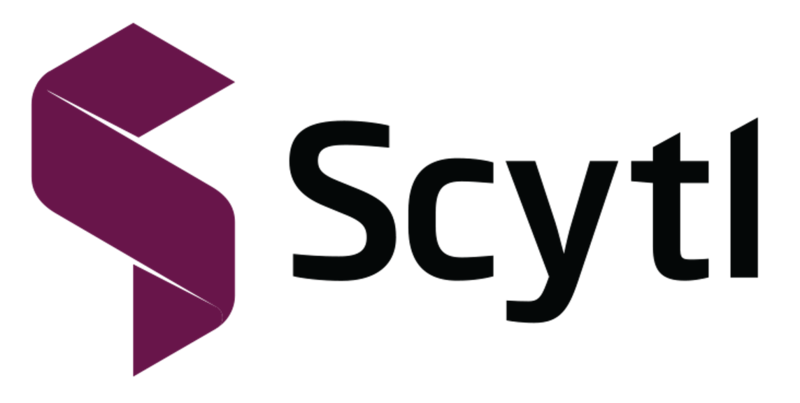 Scytl looked for a company that could provide efficient extraction technology to automatically process votes for the Ecuadorian elections of 2013. The request encompassed supporting the election-specific process. In a first step, the voting slips were gathered in the polling stations and grouped into reports. These were then scanned and processed decentralized in 105 scanning centers. With IRIS’ advanced extraction technologies, Scytl was able to capture the election results from the reports automatically. For the Ecuadorian election, the two companies designed a holistic solution which optimized the entire election process. IRIS’ Intelligent Document Recognition (IDR) and extraction technology were the missing pieces to Scytl’s end-to-end integrated e-Election Platform. Thanks to the easy integration of IRIS’ technology into subsequent information systems the solution design was very efficient. IRISXtract™ automatically processes votes by doing a full-text search for key information based on rule sets. Scytl’s e-Election Platform, on the other hand, automates the election process and the counting of votes while ensuring maximum security, transparency, accessibility and auditability. The platform incorporates patented election-specific cryptographic security technology. As regards the Ecuadorian election of 2013, an audit trail was used for automatic processing of votes to make sure the results could not be manipulated. All data transfer was recorded and encrypted. For full auditability, employees involved in the processing needed to be authenticated. The data extracted for the reports, as well as any metadata, could then be gathered, subsumed in a database, and evaluated to check if the results were correct and plausible and no rigging had been done. After the successful implementation and joint collaboration supporting the elections in Ecuador and Honduras, Scytl and IRIS are looking forward to ongoing partnering opportunities across the globe. We were impressed not only by the excellent extraction technology provided by IRISXtract™, but also by IRIS’ commitment. Our partnership started under extremely challenging conditions – we had two months to deploy 105 scanning centers and to train more than 1.500 people working with the solution. It was challenging, but in the end a resounding success. Working in such a complex market with different country-specific requirements, calls for business partners who are competent, flexible and committed. IRIS has proven to be such a partner. The project went as specified, not only because we were able to design this excellent solution, but also thanks to the performance of the IRIS teams before, during and after the election.